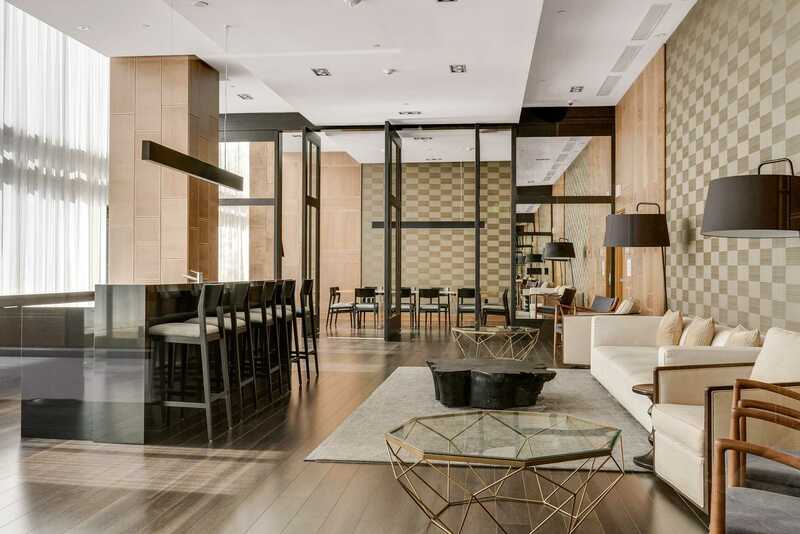 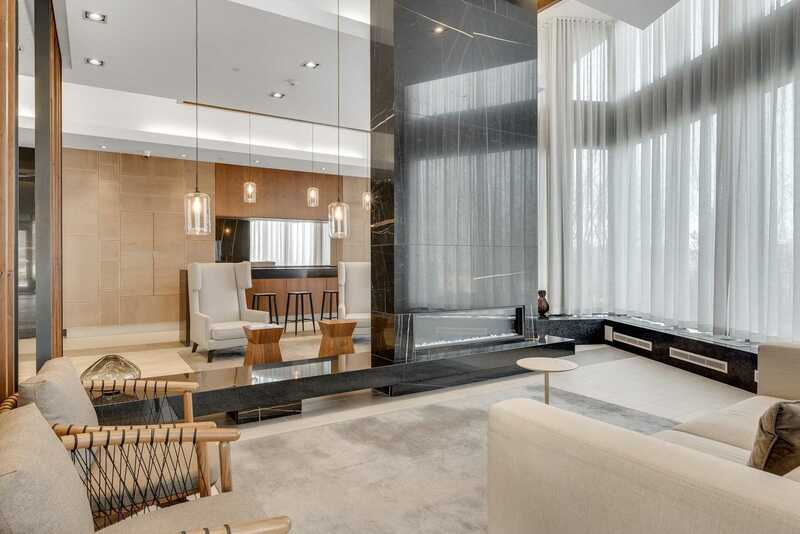 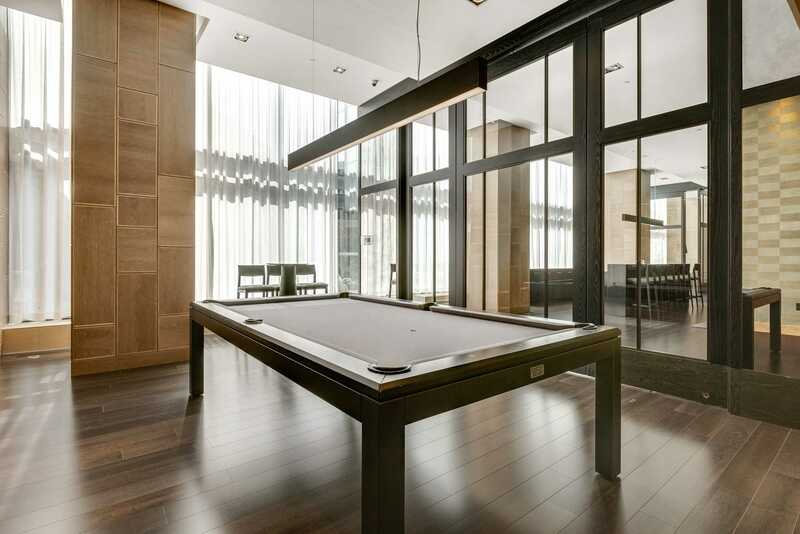 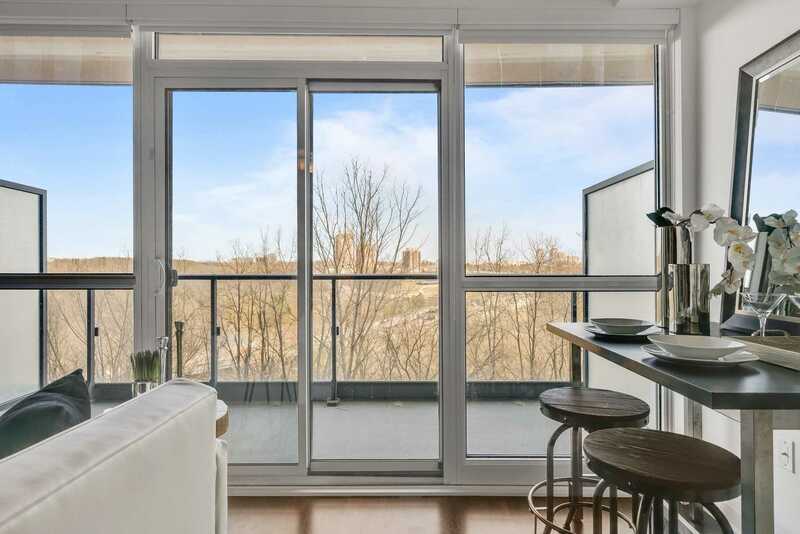 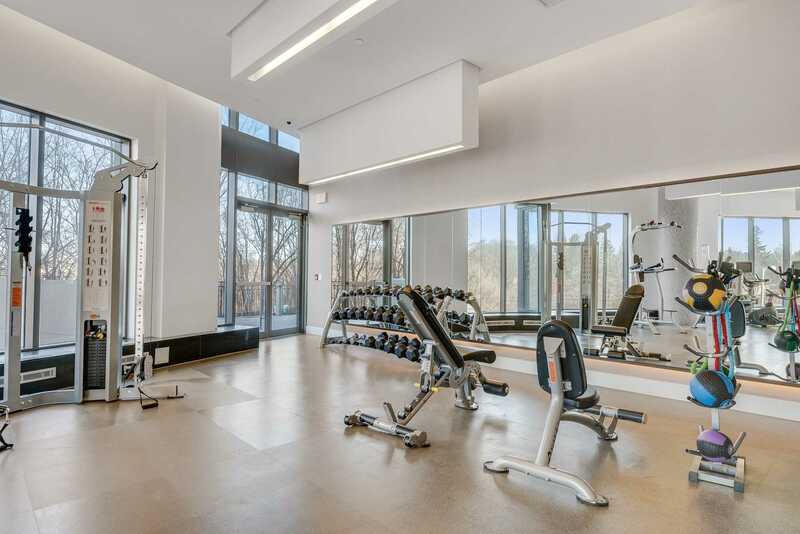 Experience Luxury Living In This Spacious & Modern, Meticulously Maintained Condo Surrounded By Nature& Ravines. 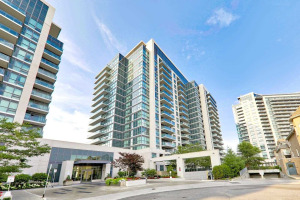 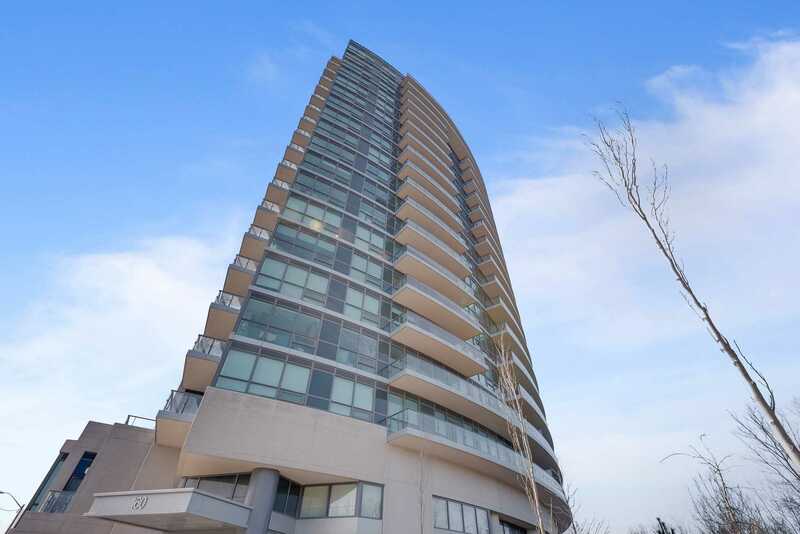 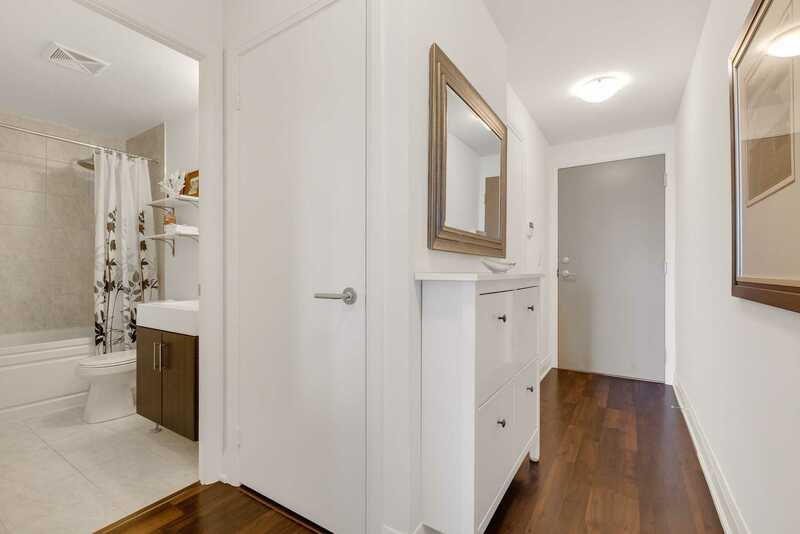 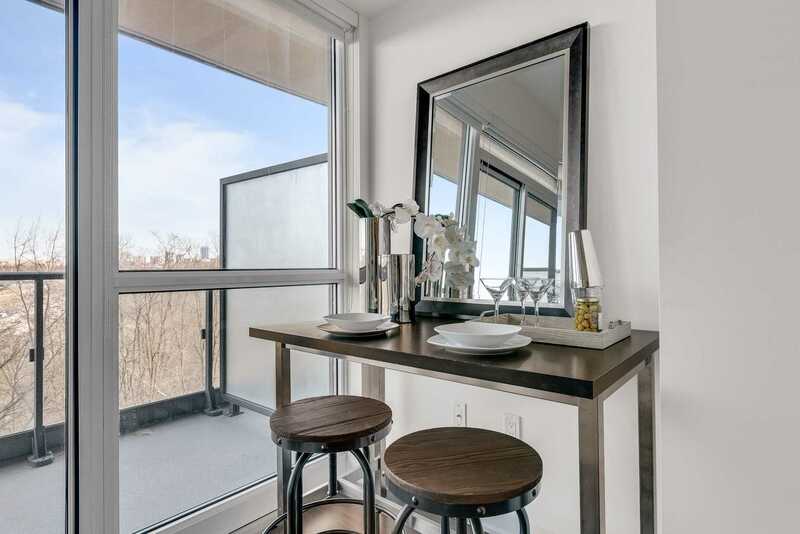 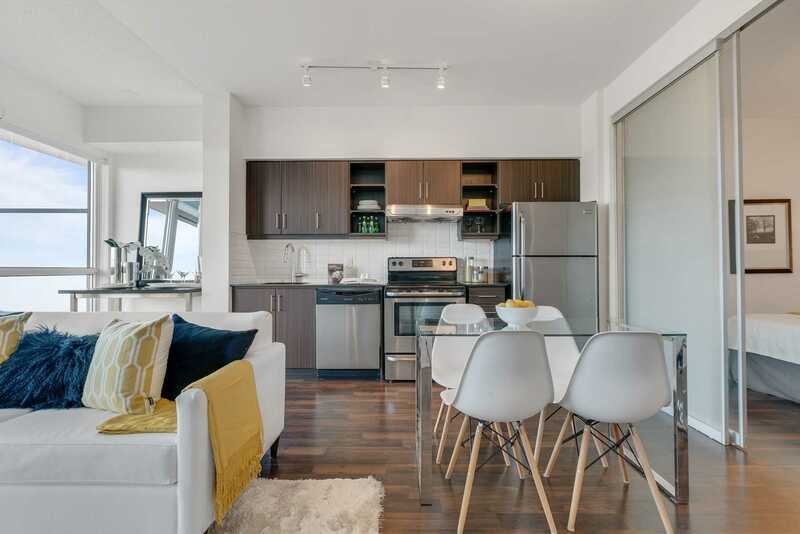 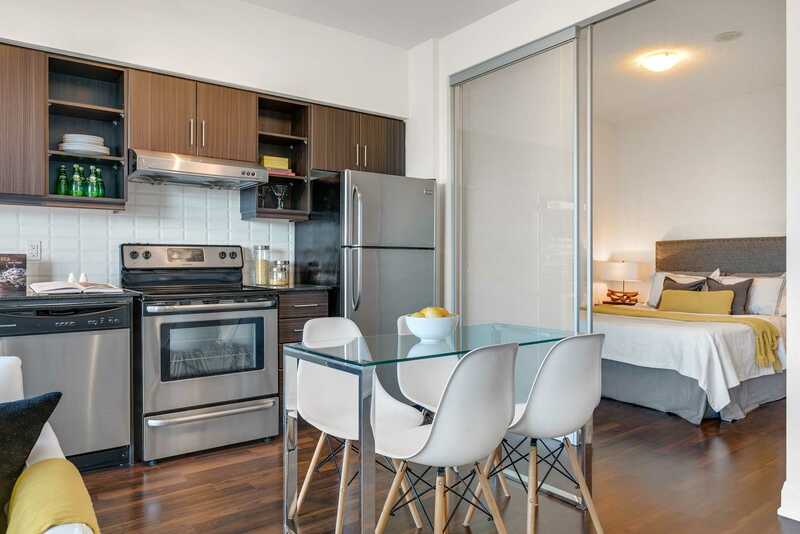 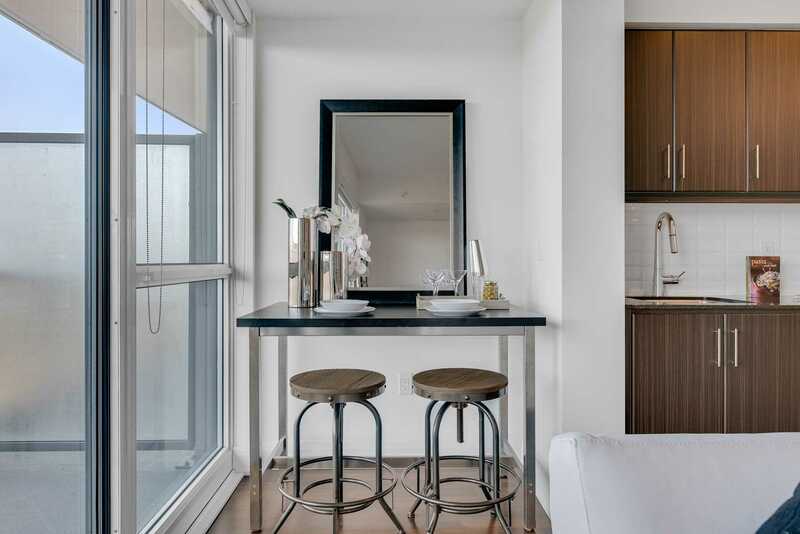 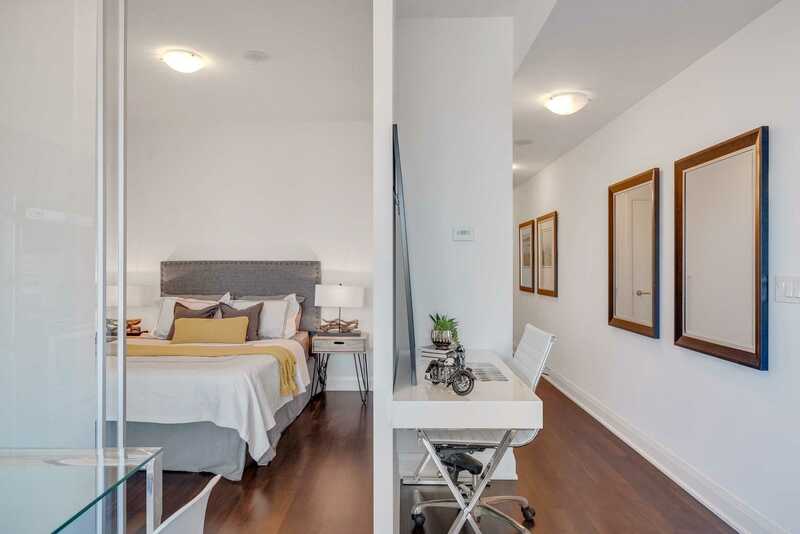 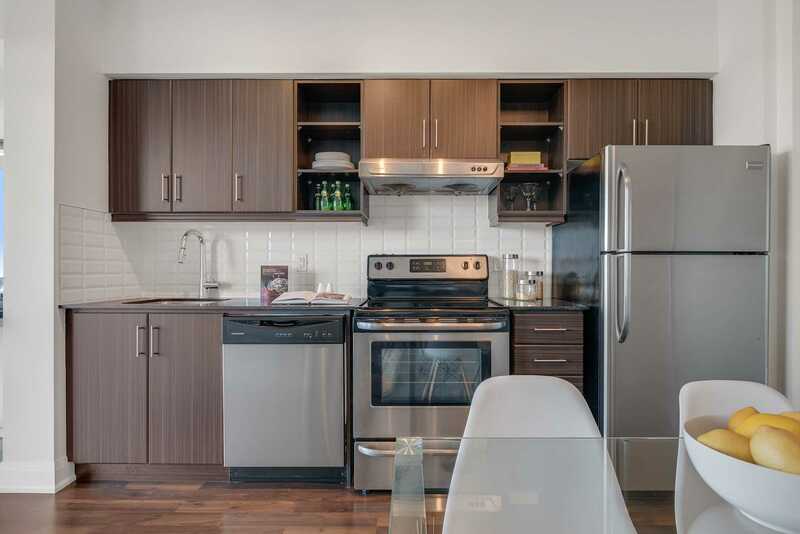 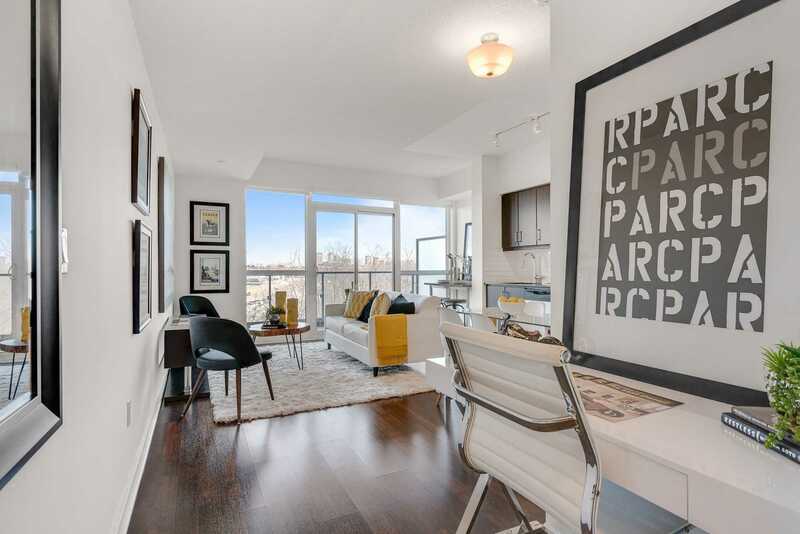 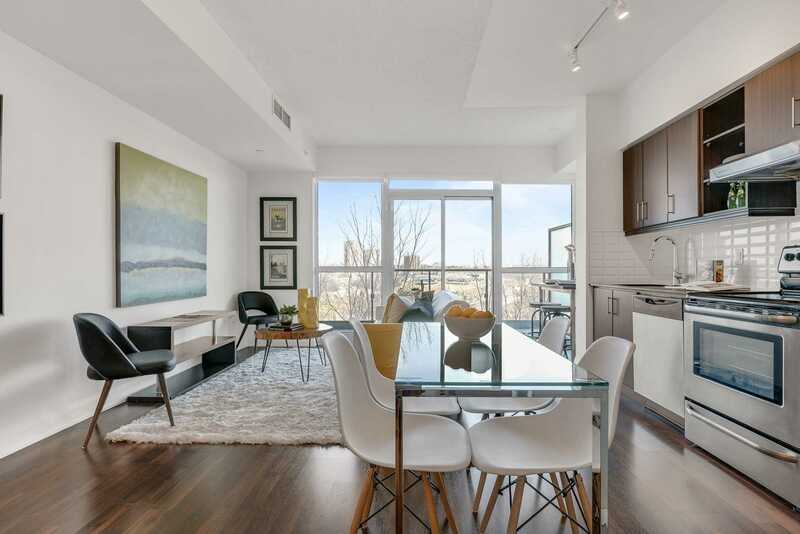 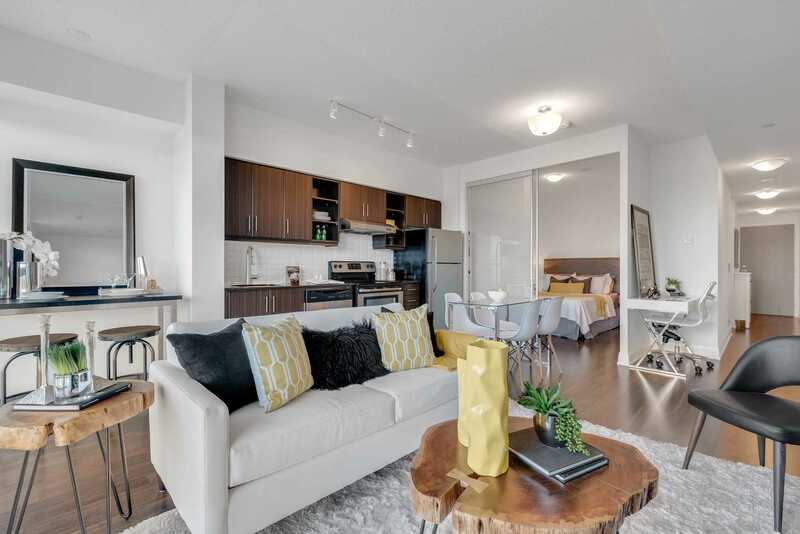 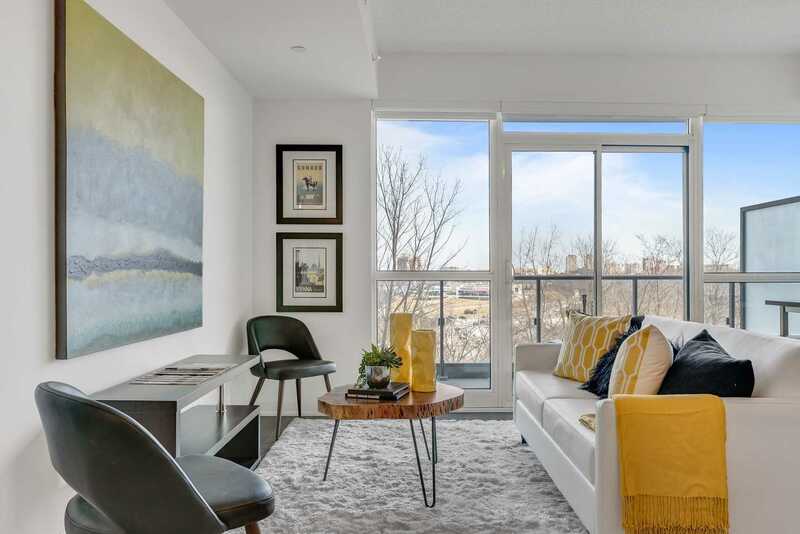 This Large (613 Sqft), Move-In Ready, 1 Bedroom Condo Features: Floor To Ceiling Windows,Laminate Floors Throughout, Upgraded Kitchen With Granite Countertops& Stainless Steel Appliances, 9 Ft Ceilings, A Rare Extra Large Locker For Storage And Parking! 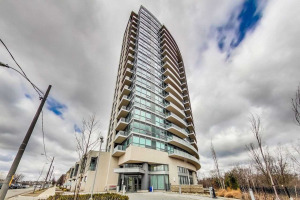 New Future L.R.T At Door Step, Minutes To Dvp, 401. 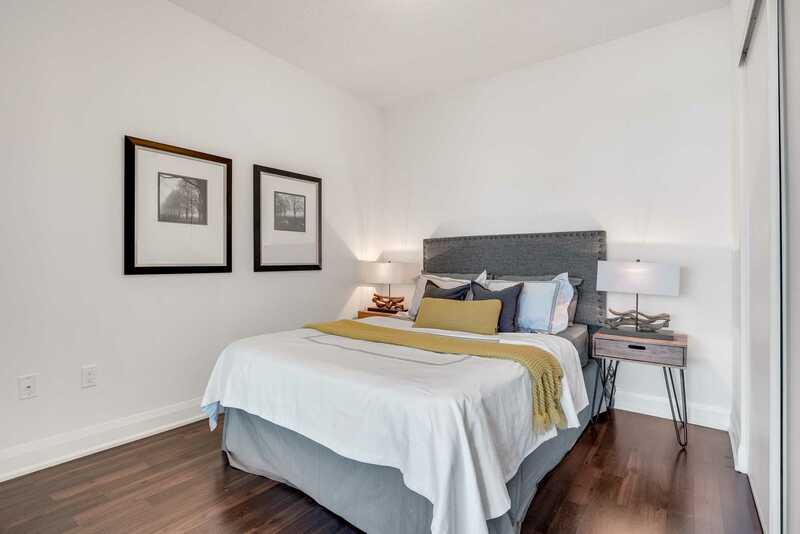 Walking Distance To Parks And Shopping!